The October 2011 issue of MSDN Magazine is now available online. In it, you can find three articles about the new async/await features of C# and Visual Basic. While the articles can stand alone, they were written with each other in mind in order to provide a 1-2-3 on-ramp into the world of asynchronous programming with these new language and library features. Interested in trying out the support for parallel computing in Visual Studio 2010 or .NET 4, but don’t have either installed? No problem. You can now use the MSDN Virtual Labs site to try these out from the comforts of your favorite browser (that supports ActiveX). The April 2010 issue of MSDN Magazine is now available, and it has several nice articles that highlight the new parallel programming support in Visual Studio 2010. Check out Doug Turnure’s “Better Coding: Better Coding with Visual Studio 2010” and Sumit Kumar’s “Visual C++: Exploring New C++ and MFC Features in Visual Studio 2010“. The October 2008 issue of MSDN Magazine just went online yesterday, and it’s chock full of content on parallelism. Definitely worth a cover to cover read! Have you found any bugs, unknown issues (vs. known issues), or any wish list items? 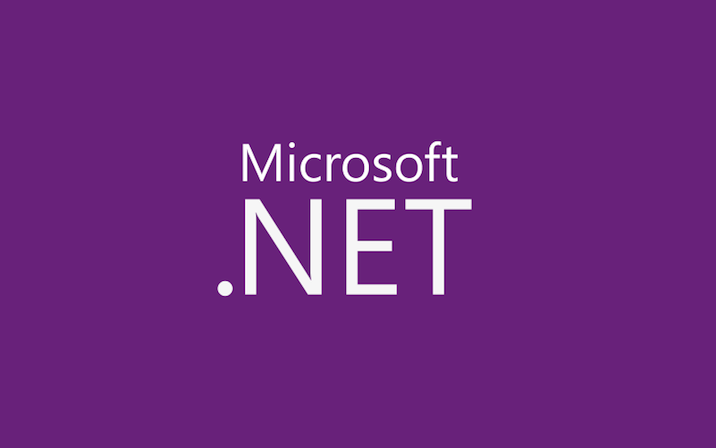 Go to our Connect site, sign up for the Parallel Extensions to the .NET Framework connection, and start giving us direct feedback. There are some great discussions going on over at the Parallel Extensions forum on MSDN. Download the CTP, try out the bits, head on over to the forums, and get involved! We’d love to hear from you. I posted about changes we’ve made to the Task Parallel Library since we published the MSDN Magazine article outlining its design. In this post, I’ll do the same thing for PLINQ. Most of the October 2007 article on PLINQ is still accurate.